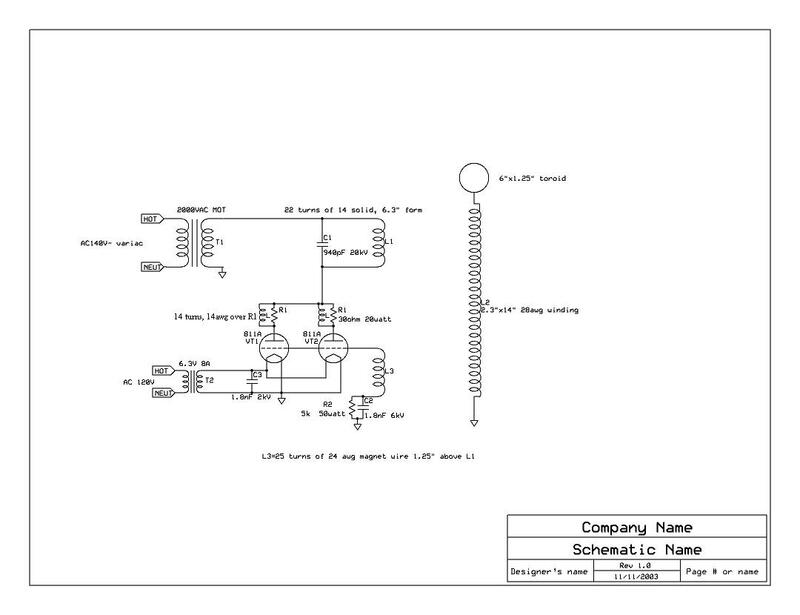 I built a similar circuit with 2 811A's (can be found on Steve wards site) with the secondary connections being made within the ends of the secondary itself. I now realize the possible issues of doing this but never had an issue. I suspect that simply placing a divider within your secondary would be more than adequate. I also just wanted to throw out there the fact that if you use a Staccato controller you can likely increase the life of the tubes significantly. Good luck with the build and enjoy the process!